Cleaning glassware with narrow openings and thin vases is very difficult. 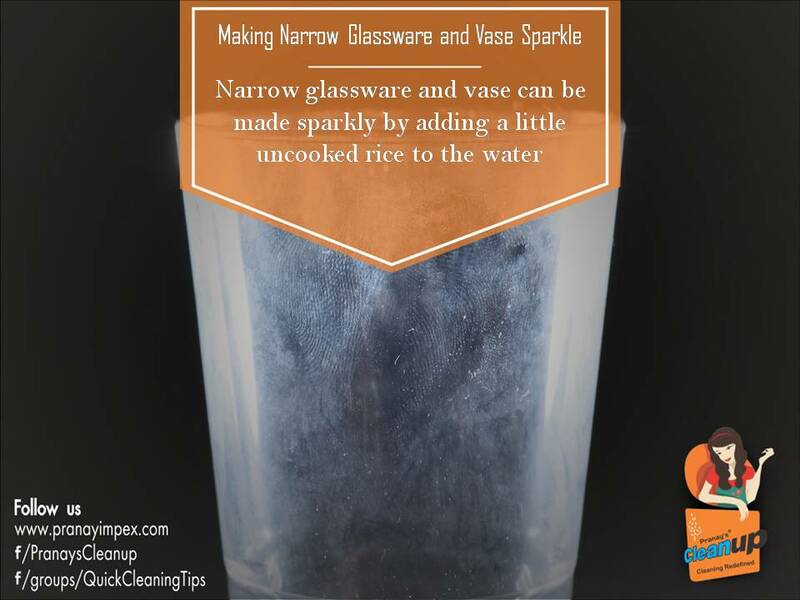 We bring you a genius tip that makes your cloudy glassware sparkle in minutes. Try this tip and share with your friends. Keep watching out this space for more such quick and easy cleaning tips.